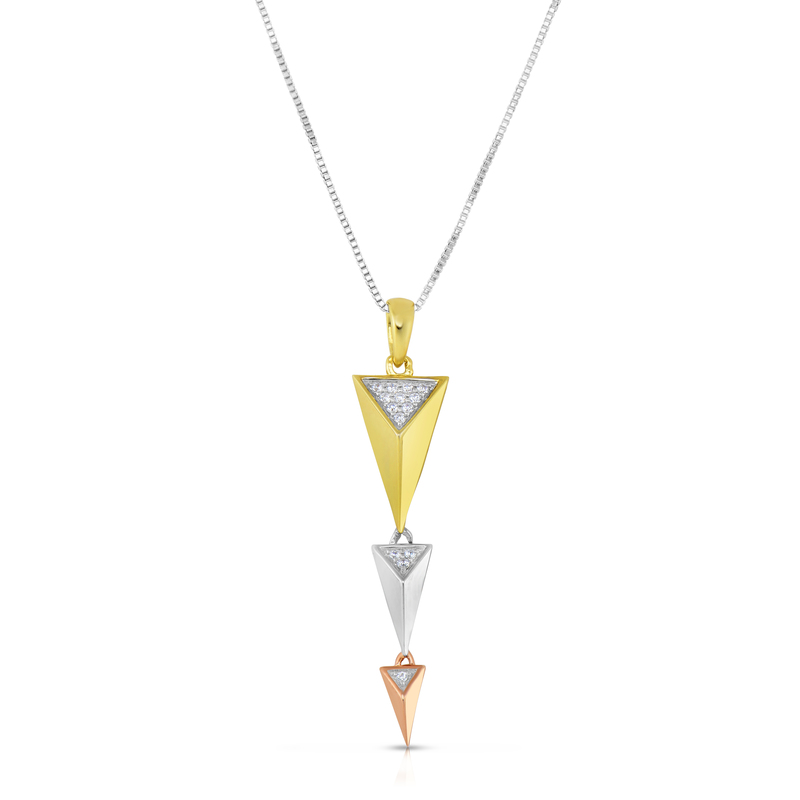 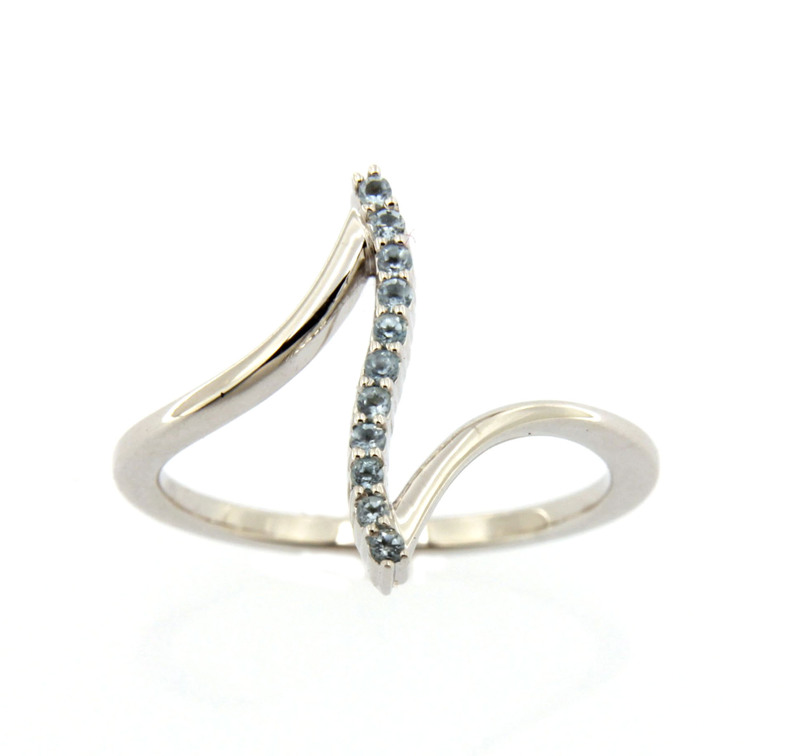 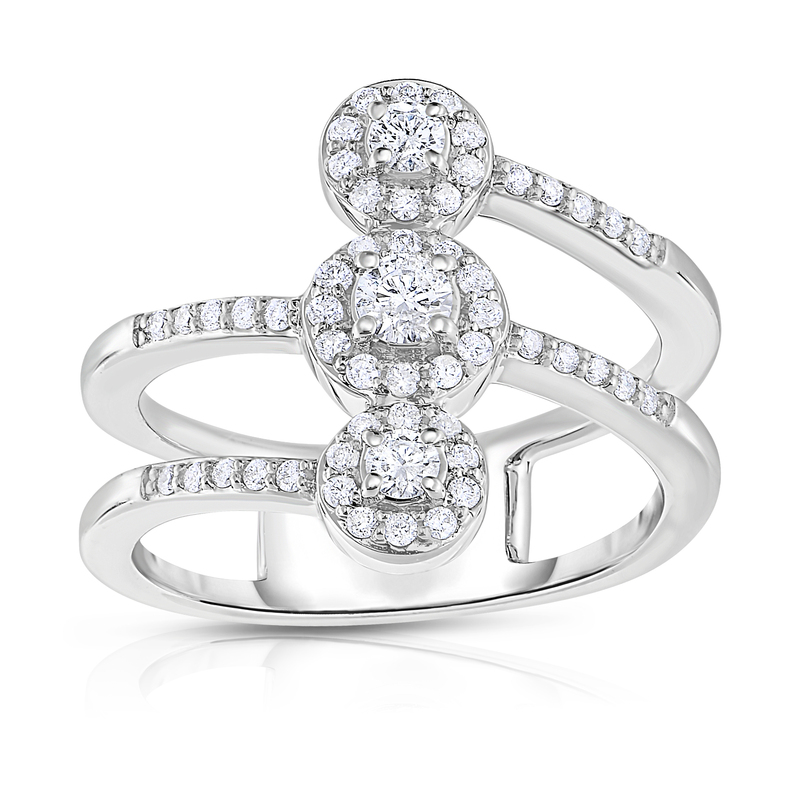 "10K Two Tone Diamond 3D Pendant"
"10K t/t Two Tone Diamond 3D Pendant Features: Brand: Diamond Affection Gender: Womens Material: 10K t/t Two Tone Stone: Diamond Ij/i2, .07ctw"
"10k White Gold Blue Topaz Bar Ring Size 7"
"10k White Gold Blue Topaz Bar Ring Size 7 Features: Gender: Womens Material: 10K White Gold Stone: Blue Topaz Color and Clarity: Aaa, 0.10ctw"
"10k White Gold Diamond Bypass Fashion Band Size 7"
"10k White Gold Diamond Bypass Fashion Band Size 7 features: Gender: Womens Material: 10K White Gold Stone: 0.50ctw. 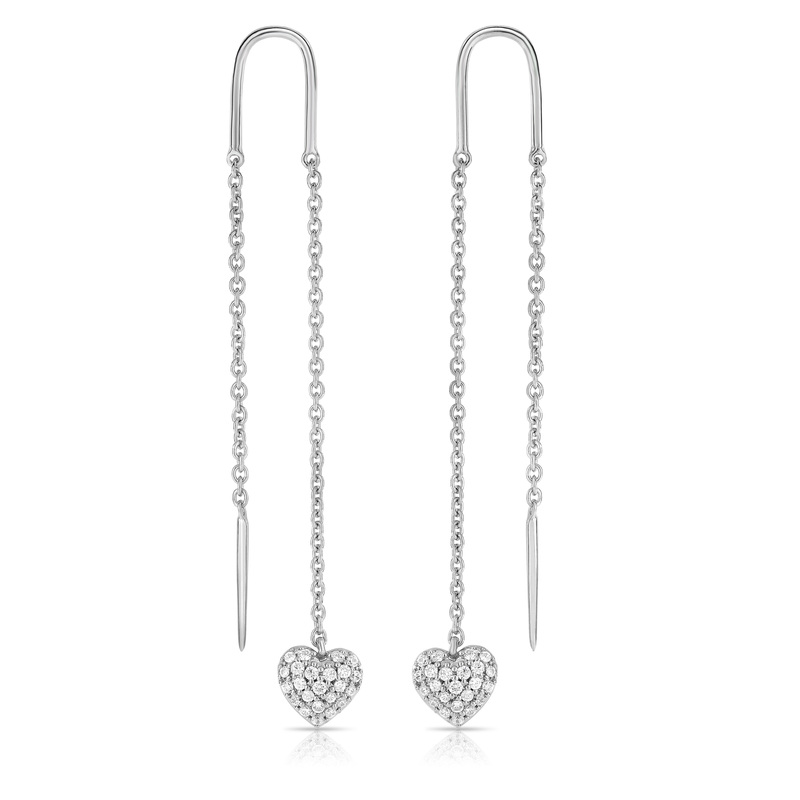 DiamondColor and Clarity: Hi/i2"
"10k White Gold Diamond Threaded Earrings"
"10k White Gold Diamond Threaded Earrings Features: Gender: Womens Material: 10K White Gold Stone: 0.25ctw. 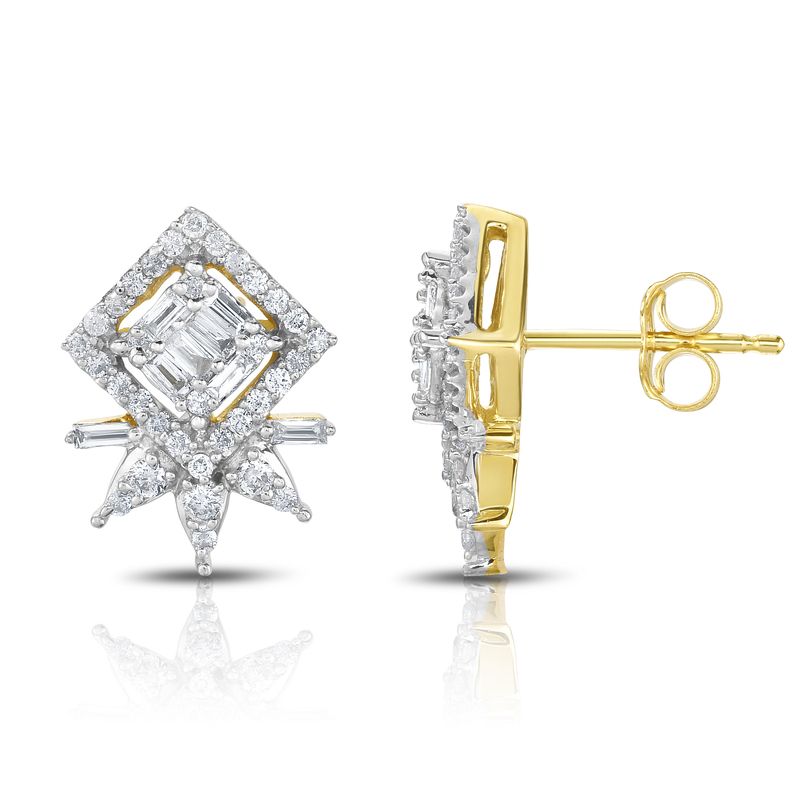 DiamondColor and Clarity: Hi/i2"
"10k Yellow Gold Diamond Star Earrings"
"10k Yellow Gold Diamond Star Earrings Features: Gender: Womens Material: 10K Yellow Gold Stone: 0.50ctw. 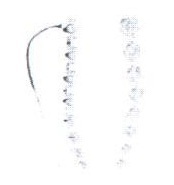 DiamondColor and Clarity: Hi/i2"
"14k White Gold Diamond Crawler Earrings"
"14k White Gold Diamond Crawler Earrings Features: Gender: Womens Material: 14K White Gold Stone: 0.50ctw. 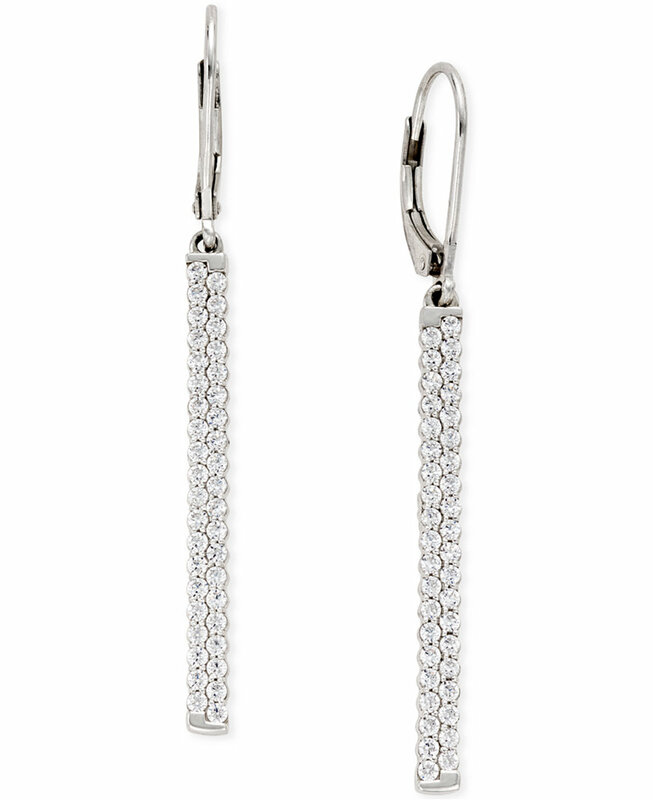 DiamondColor and Clarity: Hi/i1"
"14K White Gold Diamond Linear Earrings"
"14K White Gold Diamond Linear Earrings Features: Gender: Womens Material: 14K White Gold Stone: 1.00ct. 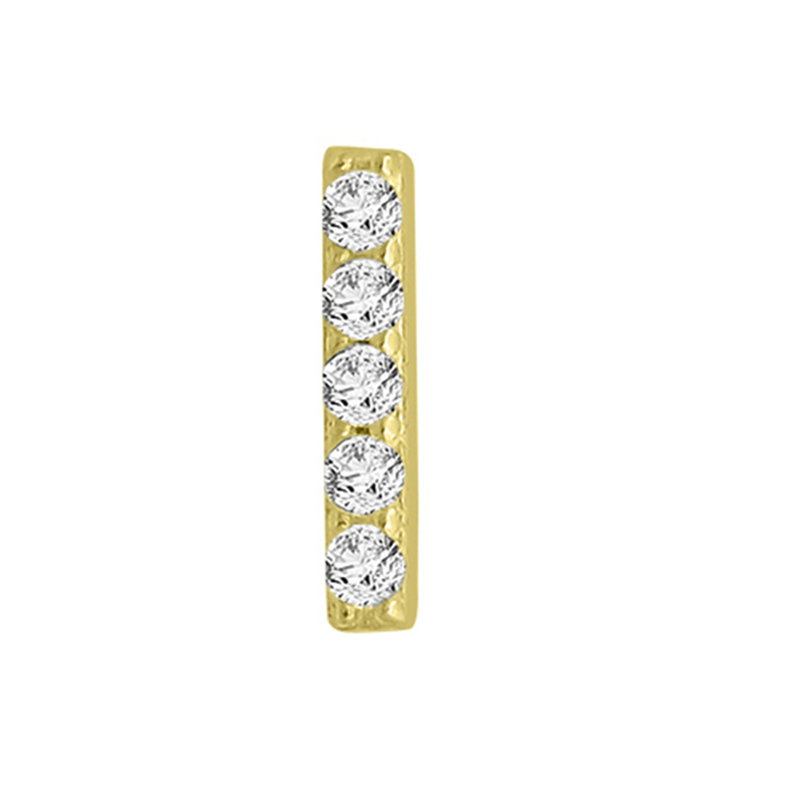 DiamondColor and Clarity: Hi/i2"
"14k Yellow Gold Diamond Bar Single Earring"
"14k Yellow Gold Diamond Bar Single Earring Features: Gender: Womens Material: 14k Yellow Gold Stone: 0.045ctw. 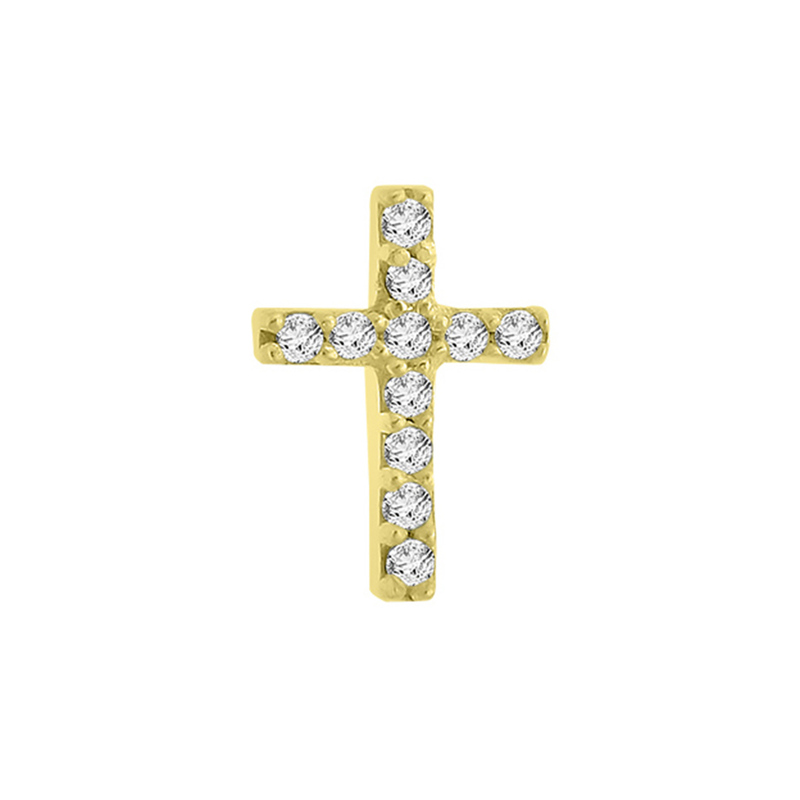 Diamond Color and Clarity: HI/I1I2Note: Only ONE earring is being sold"
"14k Yellow Gold Diamond Cross Single Earring"
"14k Yellow Gold Diamond Cross Single Earring Features: Gender: Womens Material: 14k Yellow Gold Stone: 0.065ctw. 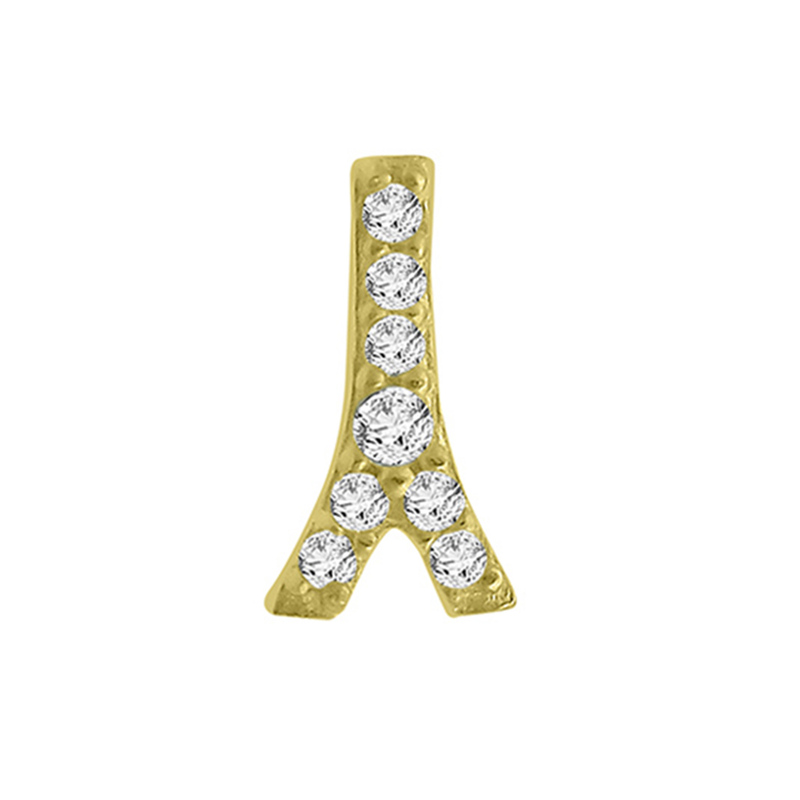 DiamondColor and Clarity: HI/I1I2Note: Only ONE earring is being sold"
"14k Yellow Gold Diamond Eiffel Tower Single Earring"
"14k Yellow Gold Diamond Eiffel Tower Single Earring Features: Gender: Womens Material: 14k Yellow Gold Stone: 0.056ctw DiamondColor and Clarity: Hi/i1I2 Note: Only ONE earring is being sold"